More than 30,000 healthier product choices have been made available to consumers between 2002 and 2013, according to the 2014 Health & Wellness Survey released yesterday by the Grocery Manufacturers Association (GMA). The new choices represent an additional 10,000 in just the last four years. "Consumers want to eat better and they want to do so in a way that fits their lifestyles. The 2014 GMA Health & Wellness Survey demonstrates that the industry has responded to this need in a significant way. 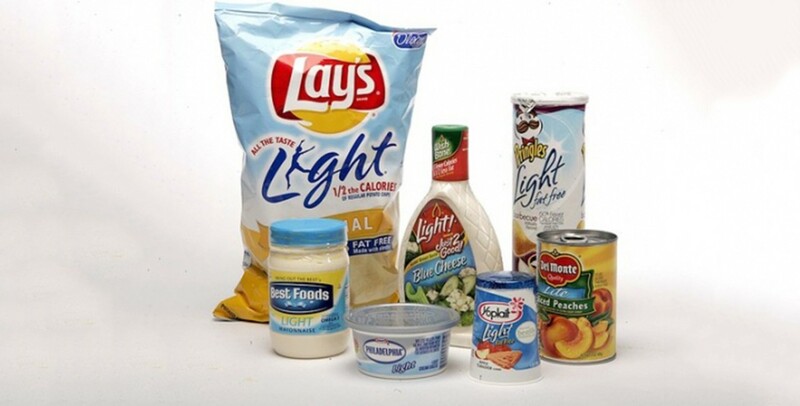 America's food and beverage companies have made available to consumers thousands of new and reformulated product choices that are less in calories, fats, sugar, and sodium to help them build healthy diets for themselves and their families," said GMA president and CEO Pamela G. Bailey. The 2014 GMA Health & Wellness Survey data was collected and analyzed by Georgetown Economic Services. Sixty-nine companies, representing more than half of US food and beverage sales, have shared data for the survey since 2002. 94 percent of participant companies are promoting healthy eating and active living to consumers through a variety of channels, including websites and front-of-pack labeling such as Facts Up Front. 46 percent of companies have introduced single-serve packaging to help consumers manage their caloric intake. Since 2002, food and beverage companies have spent more than $300 million in nutrition and health-related activities and grants to communities. 72 percent of participant companies partner with public health organizations. "GMA is proud of its member companies and the industry for its ongoing commitment to help Americans lead healthier lives. Together, we are providing consumers with the products, tools, and information they need to construct a healthy diet and lead a more active lifestyle," concluded Bailey.